You can create Groups through a CSV file import or manually in the application. If you create Groups manually, afterwards you will need to assign each employee to the appropriate group. To do so, follow the steps below. Navigate to the Employees tab. 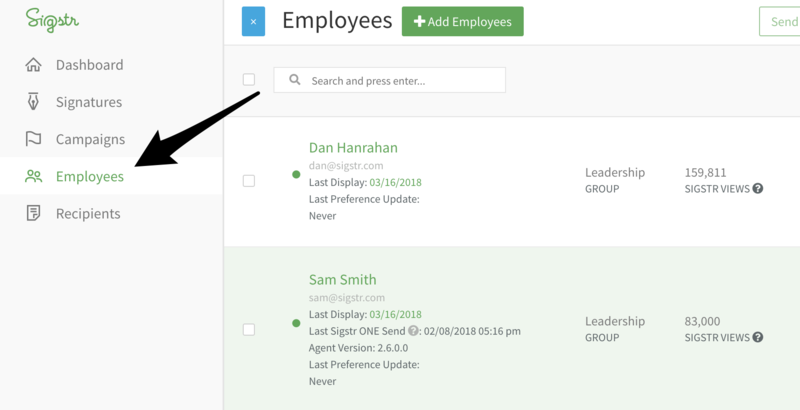 Select the employees/users you want to assign to a group and then use the action menu on the right to assign the users to the appropriate group.